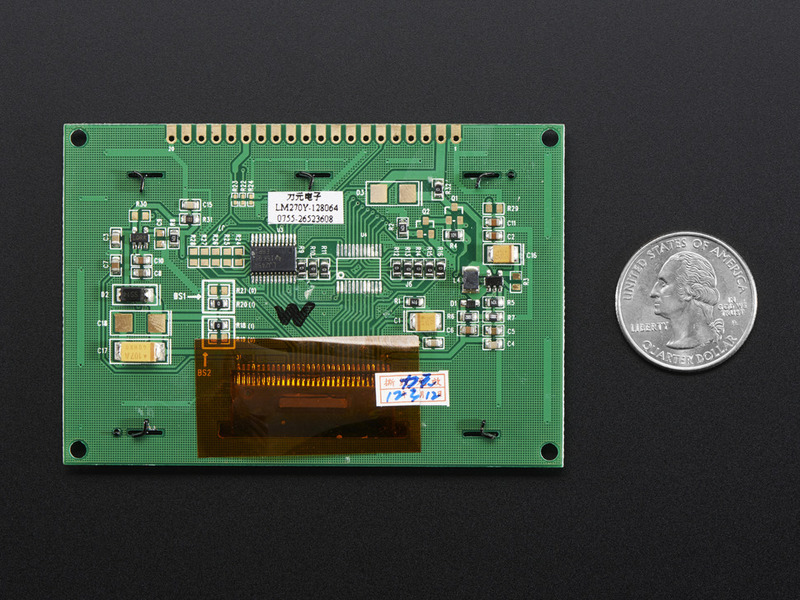 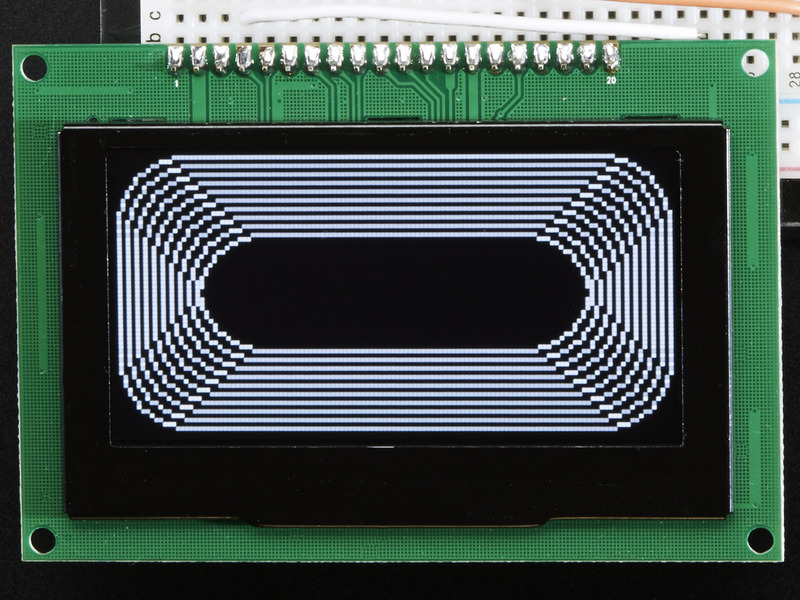 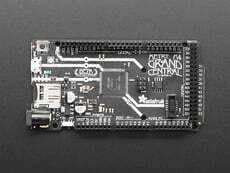 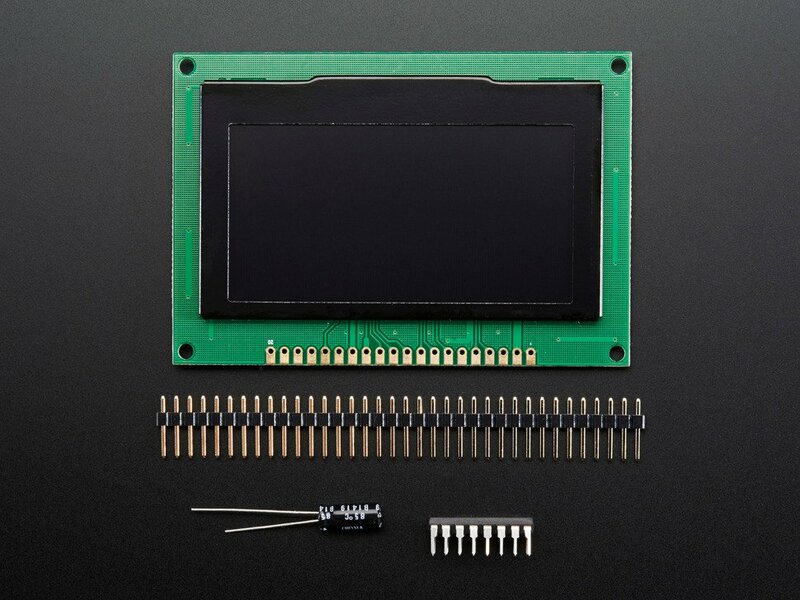 The power requirements depend a little on how much of the display is lit but on average the display uses about 50-150mA from the 3.3V supply. 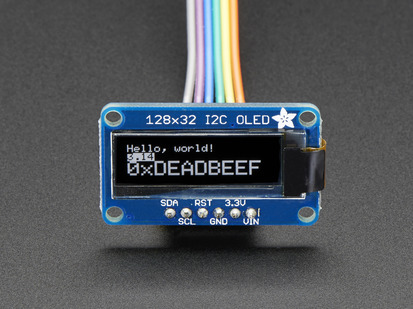 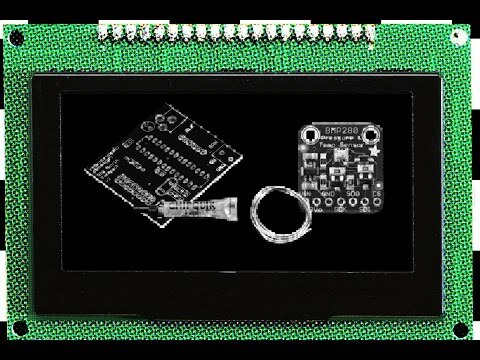 Built into the OLED driver is a simple boost converter that turns 3.3V into a high voltage drive for the OLEDs. 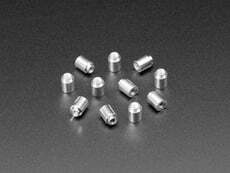 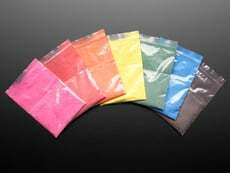 The boost converter which may make a squeaking/buzzing noise, which you can minimize by adding hot-glue or foam tape around the inductor but may not be completely removable. 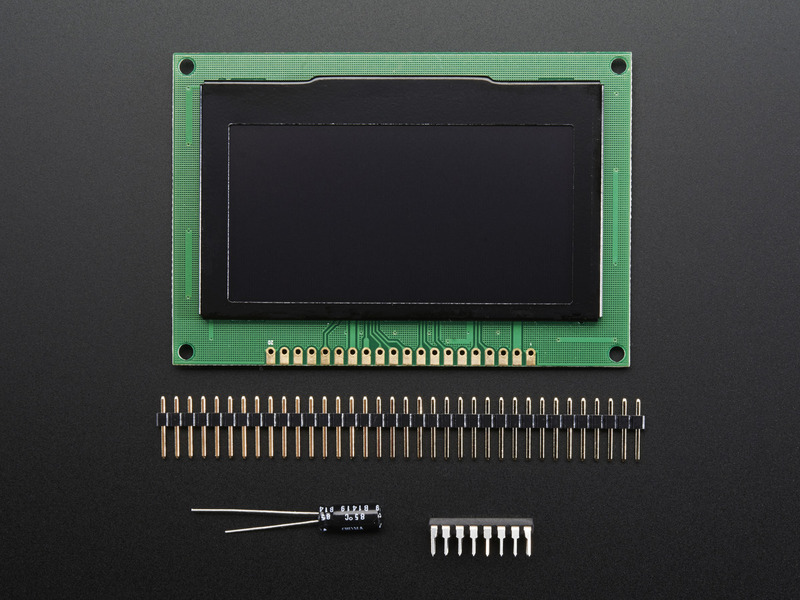 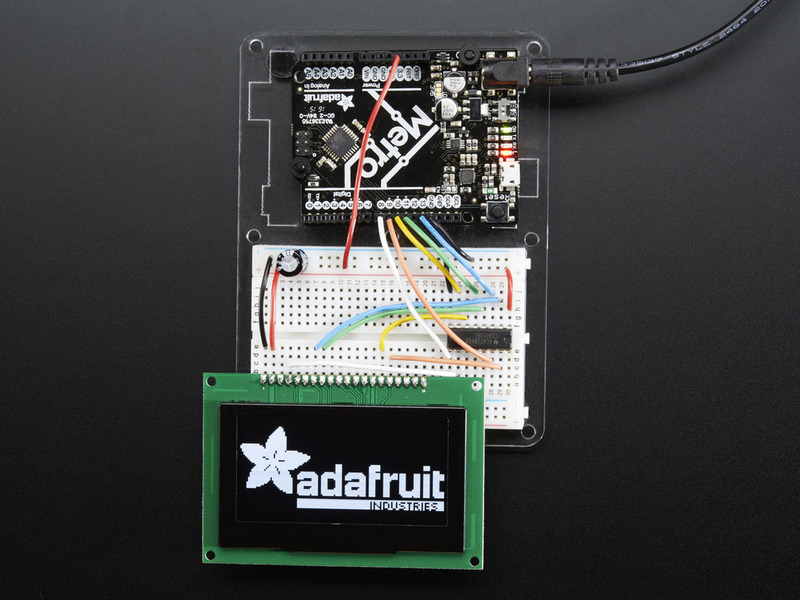 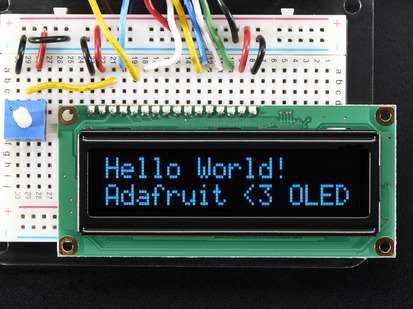 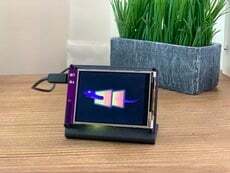 Each order comes with one assembled OLED module with a nice bezel and 4 mounting holes. 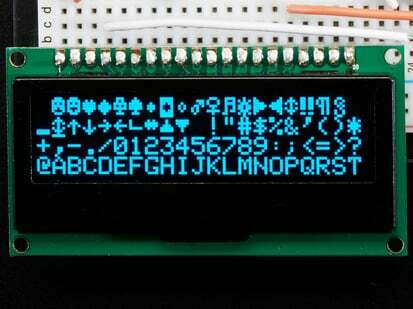 The display is 3V logic & power so we include a 74HC4050 (or compatible) level shifter. 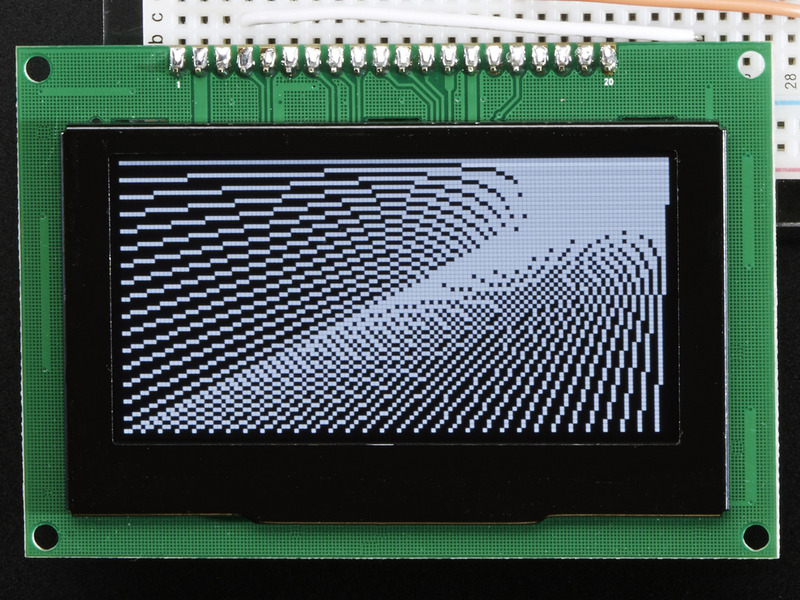 We also toss in a 220uF capacitor, as we noticed an Arduino may need a little more capacitance on the 3.3V power supply for this big display! 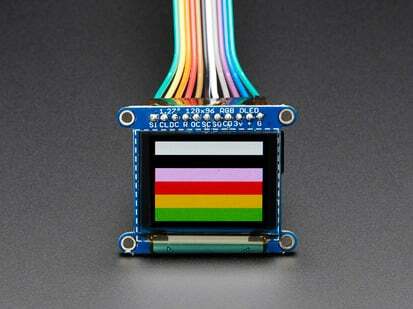 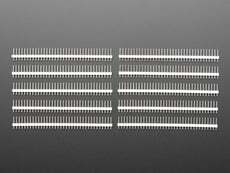 This display does not come with header attached but we do toss in a stick of header you can solder on. 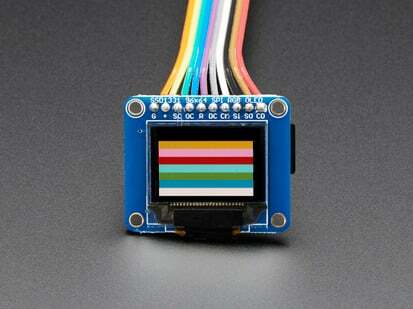 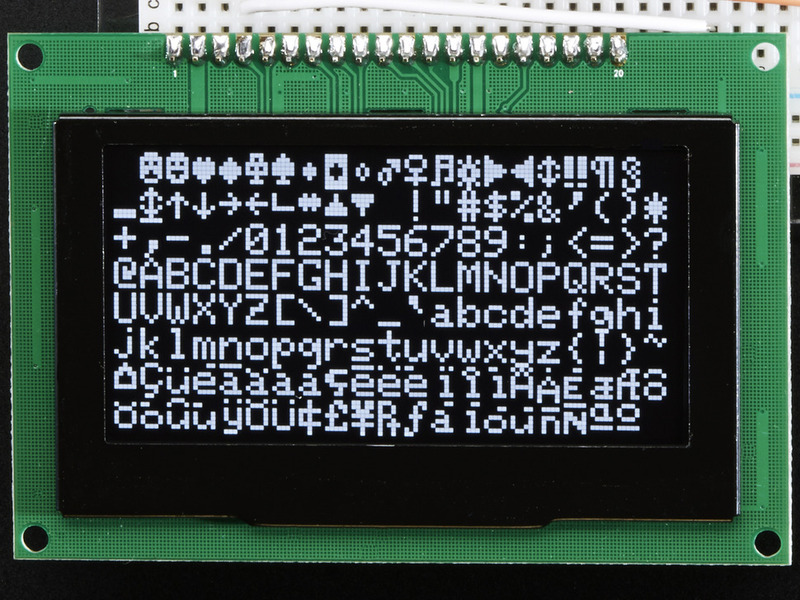 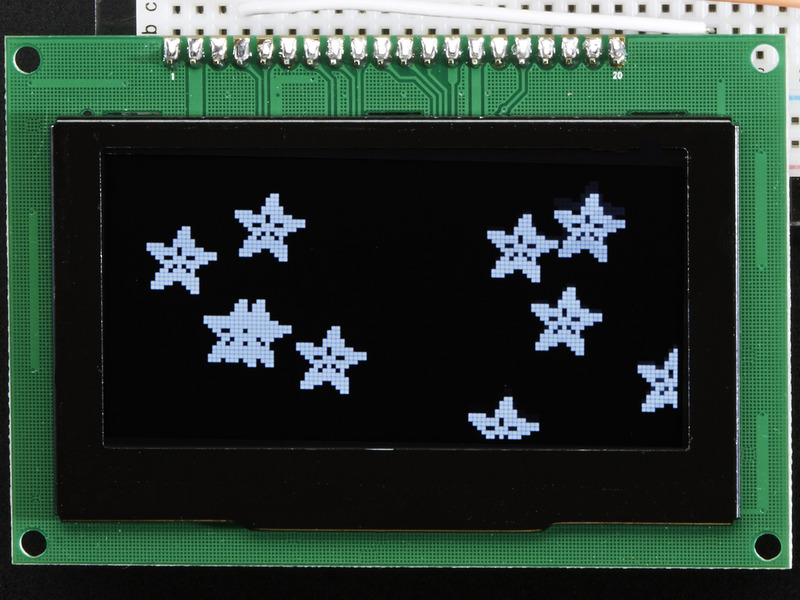 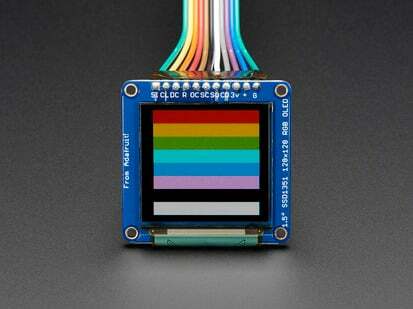 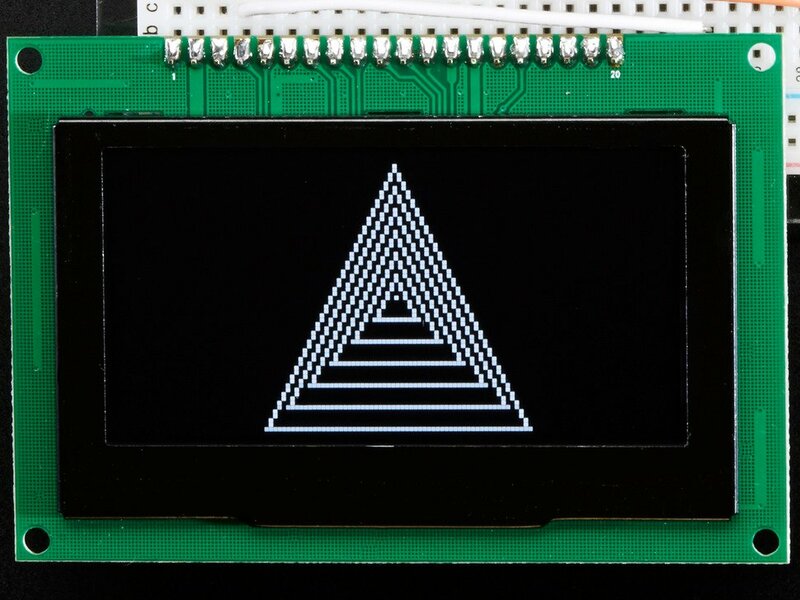 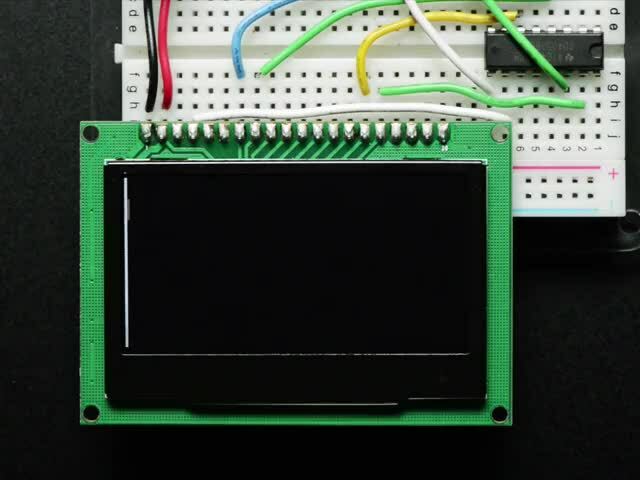 Also, the display may come in 8-bit mode. 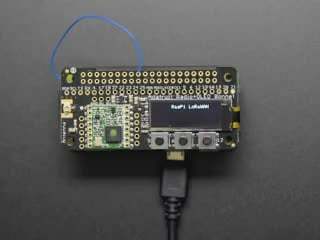 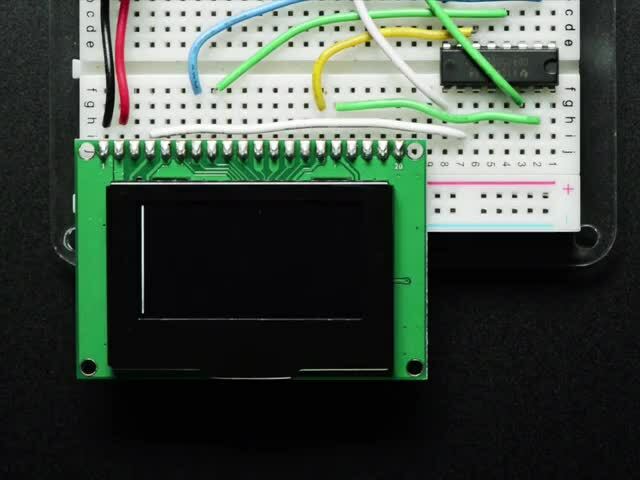 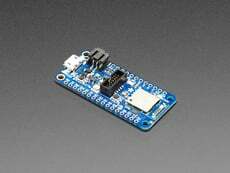 You can change modes from 8-bit to SPI with a little soldering, check out the tutorial for how to do so.